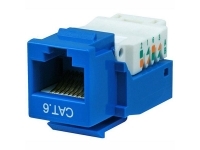 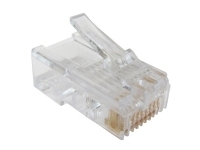 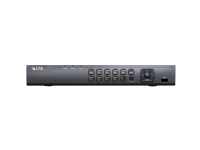 Works With Category 3/5/5E/6 Keystone Jacks & Other Standard Inserts. 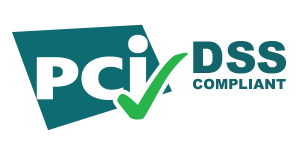 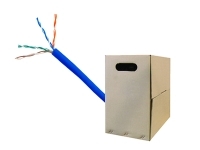 Fully compatible With Most Major Manufacturers. 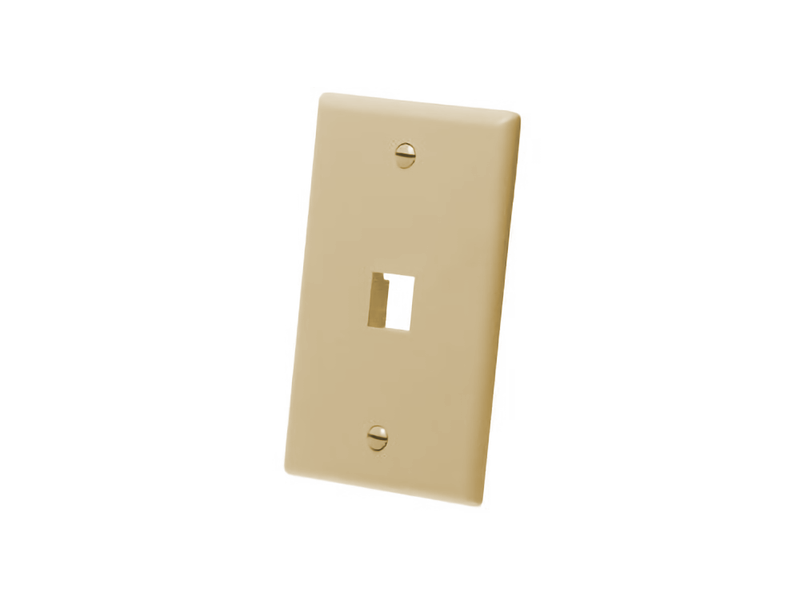 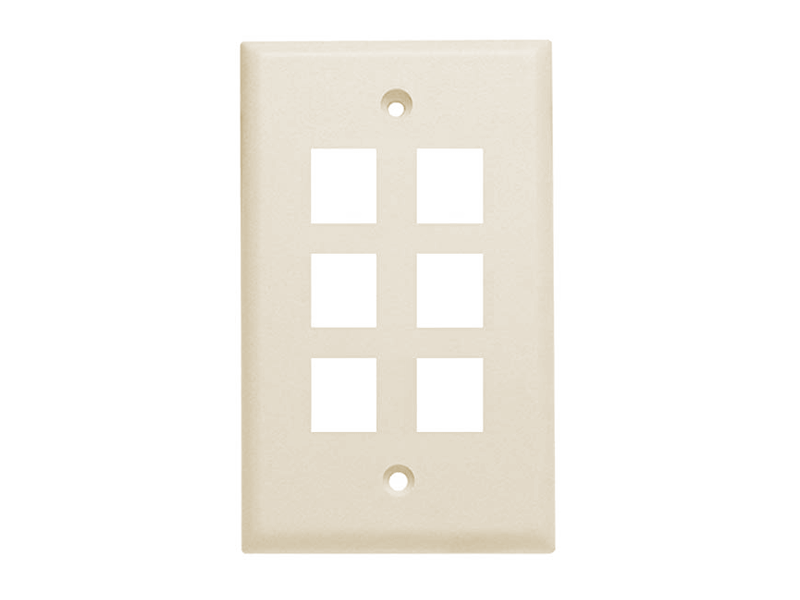 With a its rigid plastic construction, these traditionally smooth face wall plates are engineered to support the distribution of voice, data and other communication needs in the work area for commercial or residential applications. Keystone wall plates are configured to fit standard single gang outlet boxes and work with all keystone jacks that easily snap in. Mounting screws are included and are also painted the same color as the wall plate. 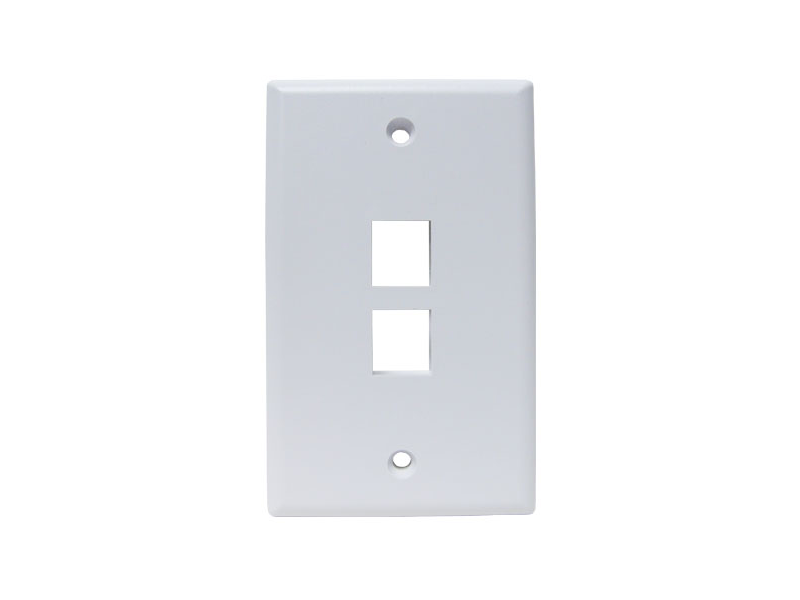 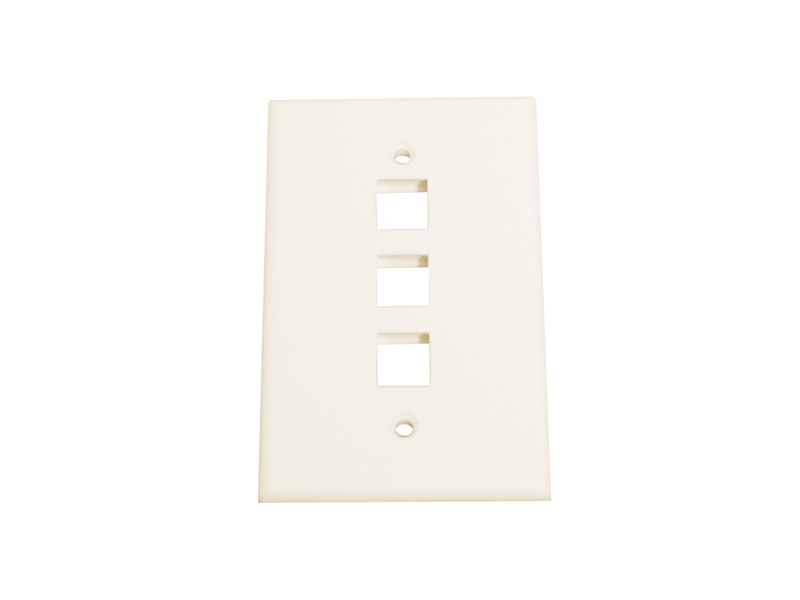 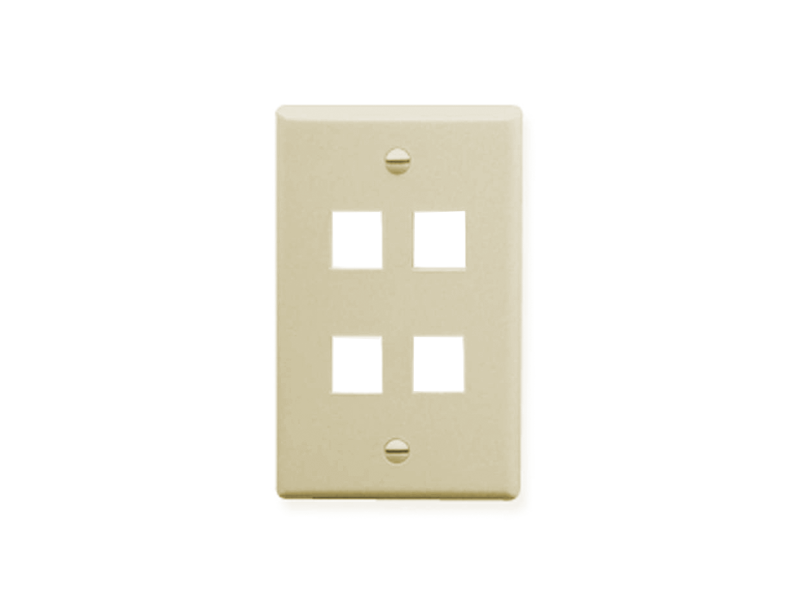 Smooth face wall plates are available in ivory and white, and come with 1, 2, 3,4 or 6 ports to be used with keystone jacks and other modular inserts.